The Media Owls principals bring several years’ combined expertise in journalism, event management, public relations and marketing communications. Our longstanding relationships with editors representing the full range of today’s media world -- regional and national magazines & newspapers, wire services, trade publications, TV and radio – are built on respect, accountability and responsiveness. 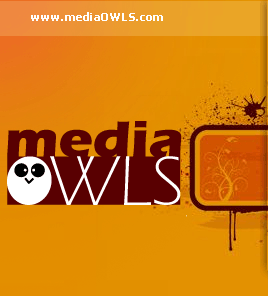 Media Owls chooses clients with care and only serves those brands for which we feel true passion. Dedication, knowledge and enthusiasm for your brand imbues every editorial exchange, engaging the press and securing coverage where it matters most to your brand. Before branching out on their own, the Owls sharpened their skills while working with some of the best minds in the business. 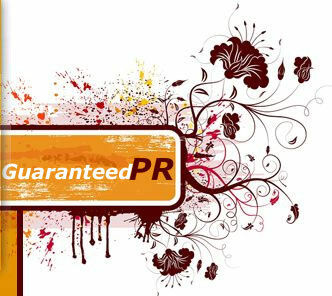 Agency life and other communications roles gave them heaps of opportunities to learn and contribute to great PR programs.